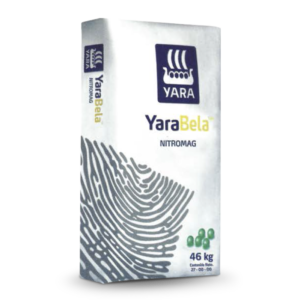 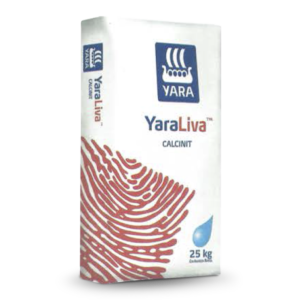 Every prill of YaraMila HYDRAN contains N, P, K , Sulfur, Magnesium Boron and Zinc nutrition ensuring even spreading of all nutrients. 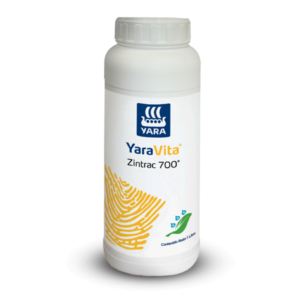 Every prill of YaraMila™ HYDRAN™ contains N,P,K, Sulfur, Magnesium Boron and Zinc nutrition ensuring even spreading of all nutrients. YaraMila™ HYDRAN™ contains an excellent combination of immediately available Nitrate Nitrogen and slower releasing Ammonium Nitrogen making the product significantly more effective than Urea or Ammonium based fertilizers. This balanced Nitrogen source results in faster growth responses, higher yield and bigger produce. Yara’s Nitrophosphate production process gives YaraMila™ HYDRAN™ a unique combination of Polyphosphates and Orthophosphates. 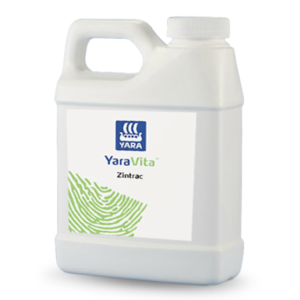 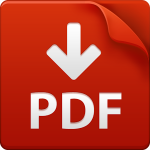 These forms give greater availability of soluble Phosphate to crops over a wide range of soil types. 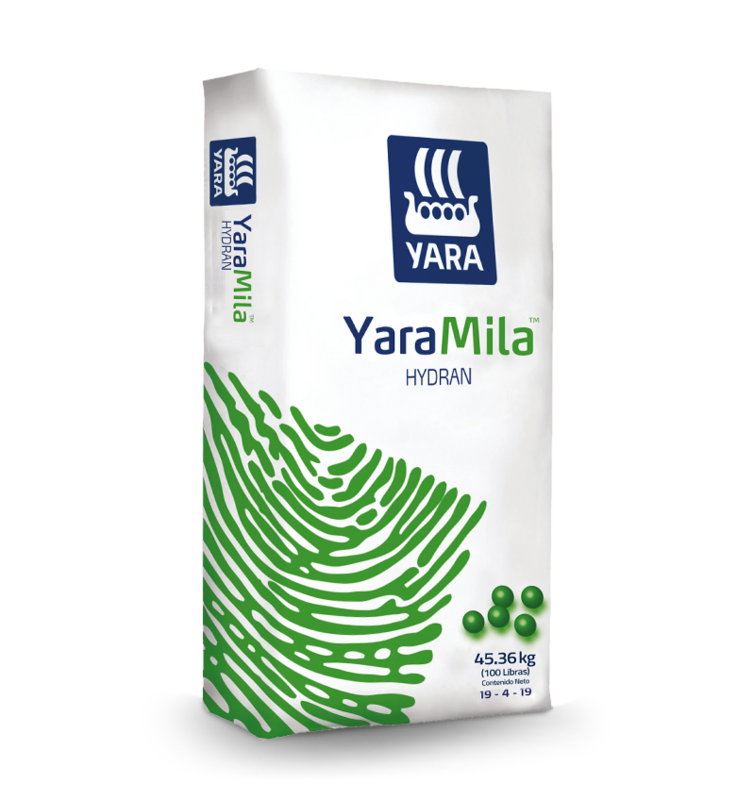 YaraMila™ HYDRAN™ is a high potassium fertilizer, balanced with Nitrogen to provide strong growth and improve the yield potential of plants. 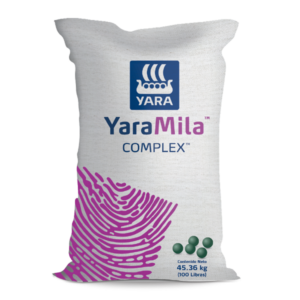 The YaraMila™ HYDRAN™ prill is specifically designed to allow easy and accurate spreading by machine or hand.